As an amateur photographer, I feel the need to have one of the best camera bags that can be used for the protection of my investment. With the use of such cases, I can easily bring my camera anywhere, without the need to be worried. These camera cases will also be an excellent gift to any person who has developed a passion for photography. As I have read different reviews about the products in this category, I find it easier to pick the best possible choice from the options that are available. In the rest of this article, I will share with you an information needed to find the best rated DSLR and point-and-shoot bags available in the market. Just continue reading, and you will find it easier to decide which one should be chosen. 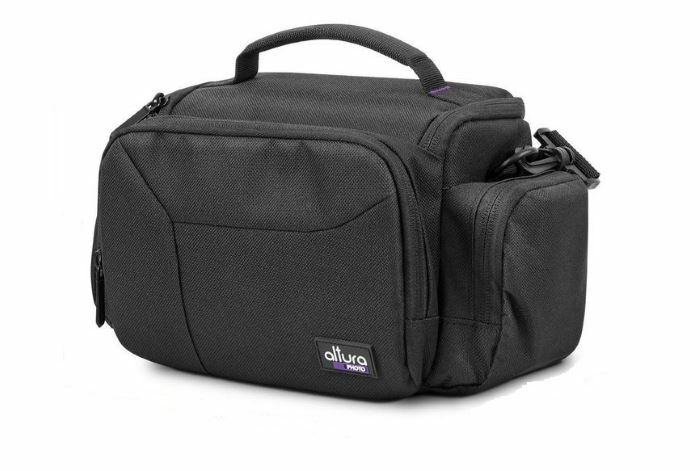 Mid-Size Bags: I recommend this for novice photographers with small DSLRs that are equipped with a compact lens. Shoulder Bags: This is the digital SLR bag that I recommend for more advanced photographers carrying more than one camera and a variety of lenses. Slings: This is somewhat similar to the functionality of the shoulder bag. The only difference is that it has features that are commonly seen in a belt pack and backpack. 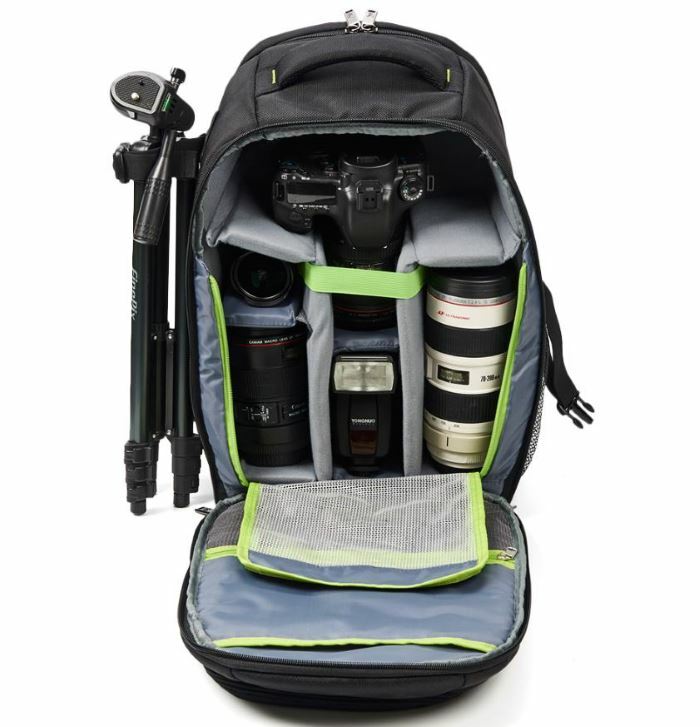 Backpacks: There is no significant difference between this bag and a regular backpack, except for the fact that it is made specially to carry cameras and photography accessories. It can also carry a laptop. 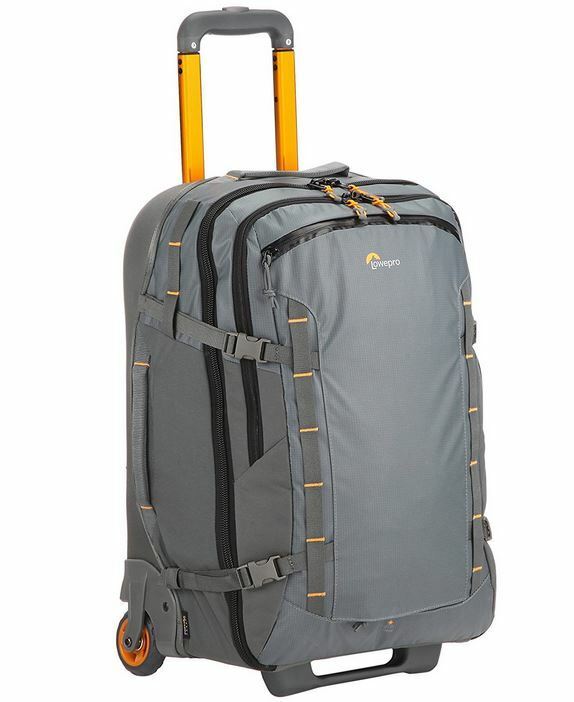 Wheeled Cases: This is what I recommend for professional photographers. It is equipped with smooth-rolling wheels, which will make it perfect if you have a lot to bring along during a shoot. I am explicitly recommending this accessory for people who are just beginning with their hobby on photography. This is best if you have one of the smaller DSLRs with a small lens or even the pocket vidoe camera. With this case, shooting outdoors will be a lot easier. In choosing the best bag within this category, I suggest that you take note of durability, which will be an assurance of its long-term functionality. You have to take a look at the material that is used. Rugged nylon is one of the best materials for the purpose. Apart from the durability, you should also consider your comfort. For instance, it is good if you can use a bag with shoulder pads to make it easy to carry. The container should also have several compartments for added storage room. With the use of the shoulder bag for your camera, you will have the guarantee that it will be given protection against wetness, as long as you choose a suitable material. You can choose a bag that is made from ballistic nylon. This material is known because it is water-resistant. With the variety of brands that you will be confronted with, one that I can recommend is the bag from Canon. Apart from having generous space for your Canon, it also has enough room to handle as much as 5 lenses and other accessories. Another good option will be the case from Nikon. Like the latter, I like the fact that it has an ample amount of space for the peripherals that you need when shooting. It has pocket enclosures for added protection. It also has a microfiber cloth that can be used in dusting off your equipment. Regardless of the style that will suit your personality, you will have flexible options when you are looking for a camera sling. These bags, like the others that have been mentioned earlier, will also allow you to conveniently bring your mid-size or compact equipment to different locations. One thing that I like about sling bags is that they are comparable to a backpack, with regards to being easy to carry. The only difference with the rucksack is that it is easier to take out the contents that are kept inside, as the bag is carried sideways. Among the different brands, I would suggest that you take a look at the sling bag from Case Logic. One of the best features of such is the hammock suspension system. The latter has a pending patent and is most beneficial for protecting your gear against massive impacts. As a photographer myself, I feel the need for a high-quality backpack that can be used in carrying my photography gear and accessories during a photo shoot. More often than not, I need a bag with more space because I also bring my laptop with me. 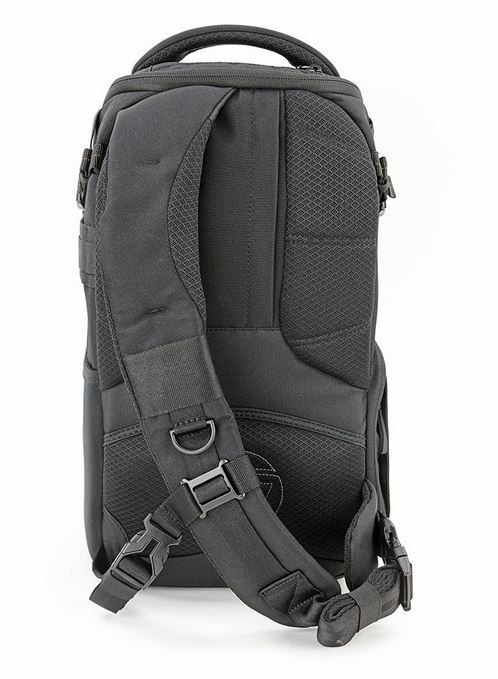 The best DSLR backpacks are among the camera cases that can be used in an ergonomic fashion. One thing that I like about them is that the weight will be distributed on your back and shoulders. This will make it easy to carry the photography gear during an outdoor shoot. I am recommending the use of the most recommended backpacks because they provide an ample amount of space both on the interior and the exterior. They are also helpful in the promotion of the convenience of users, such as having padded straps so that they would not hurt your shoulders. In my DLSR backpacks review, you will be provided with more insights on some of the most lightweight and durable rucksack options that are available in the market. I find this to be the best choice for professionals in the field of photography. For instance, if you are hired for a wedding photography gig, this case can be carried with ease. You merely need to have it strolled, and you will have all the things that you need for your shoot. The smooth-rolling wheels will make it convenient for you to carry this enclosure. Even if you have to fly to your destination, you will surely not exert too much effort in its use. You will hardly feel the weight, unlike with a backpack or sling bag, which can hurt your shoulder. Aside from convenience, it is also beneficial when it comes to the provision of the highest level of protection for your gear and accessories. Depending on the material at which it is made of, the case can resist dust and water, and even protect your equipment against crushing. Did you know all these fashion brands also make cases for photography gear? Come back for more information soon!